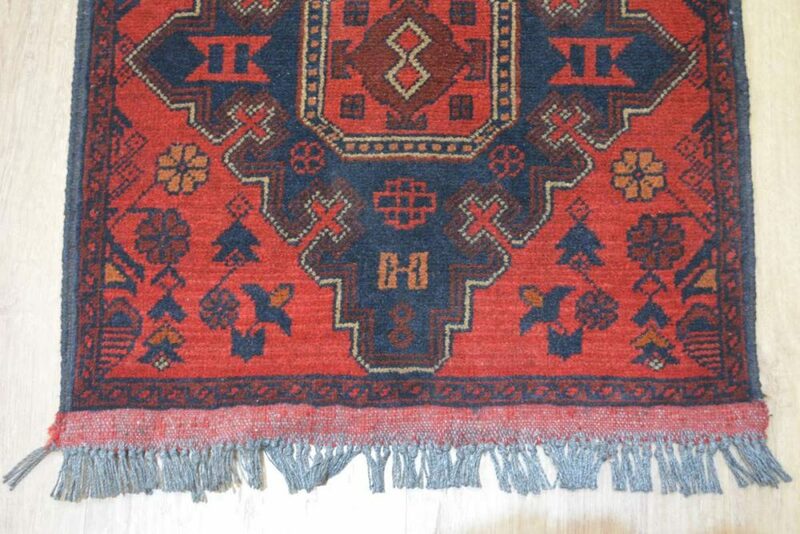 SKU: shkm9e. 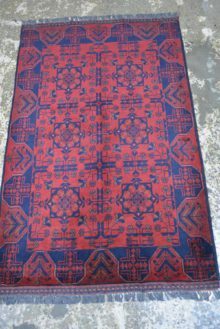 Category: Tribal and Village rugs. 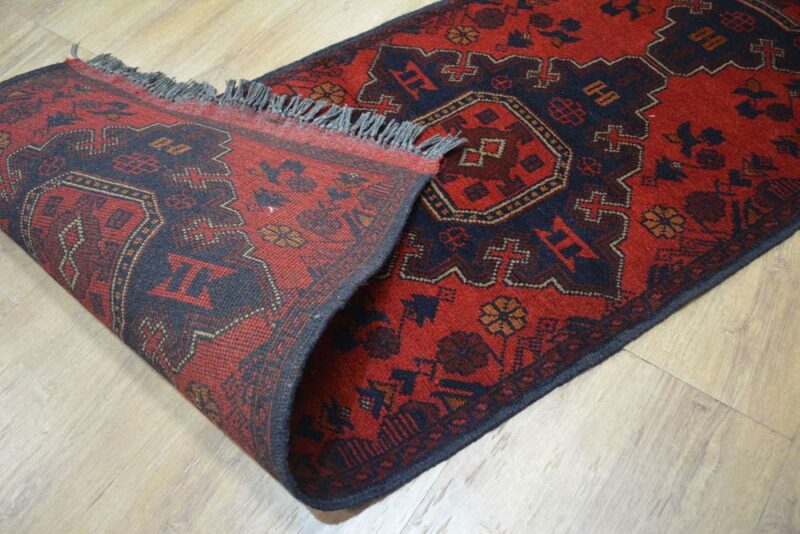 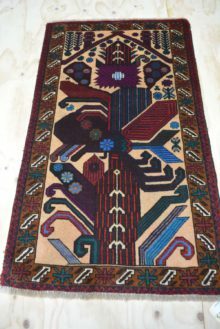 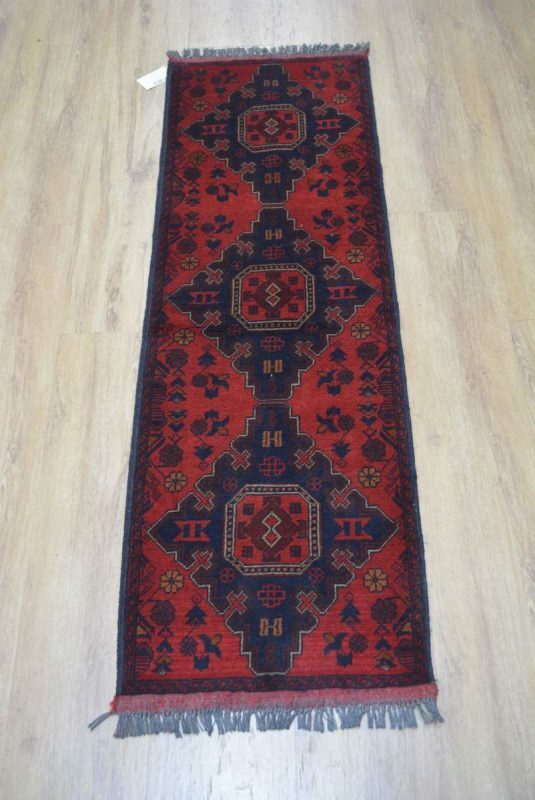 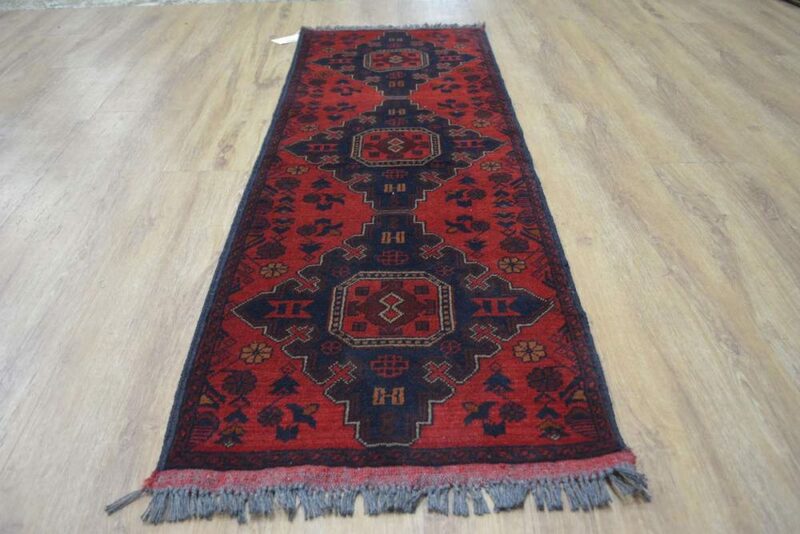 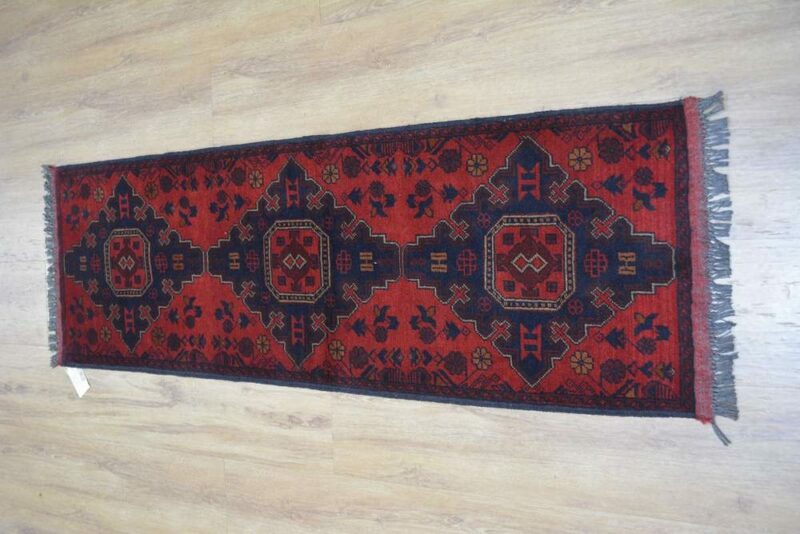 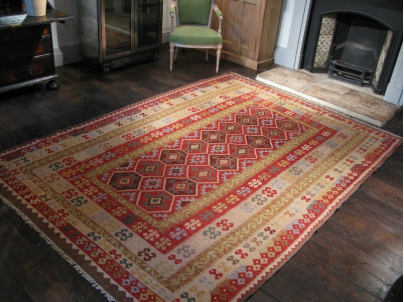 Tags: adelaide persian rugs, afghan rug sydney, kilim melbourne, melbourne persian rugs, Persian rug, Persian rugs, perth persian rugs, Sydney Persian rugs, turkish rug sydney, turkish rugs melbourne.